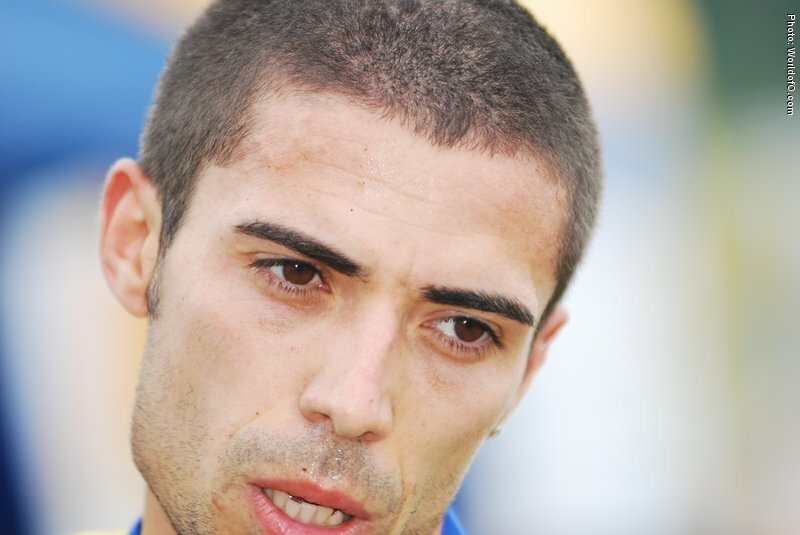 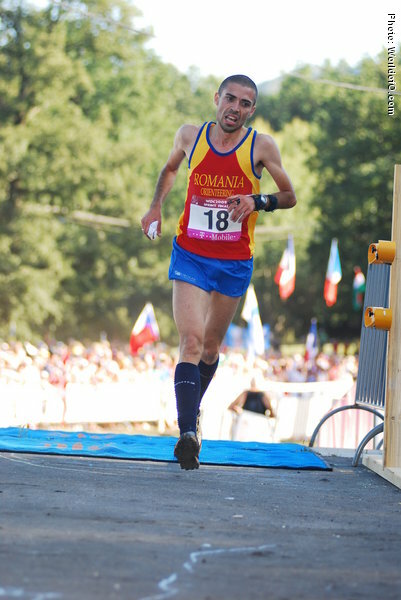 Very strong runner, especially at the long distance in hot weather. 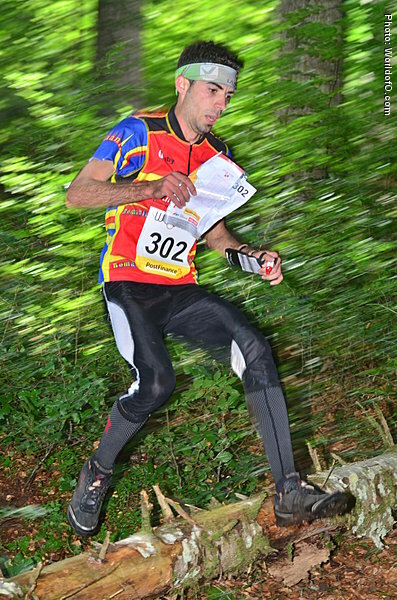 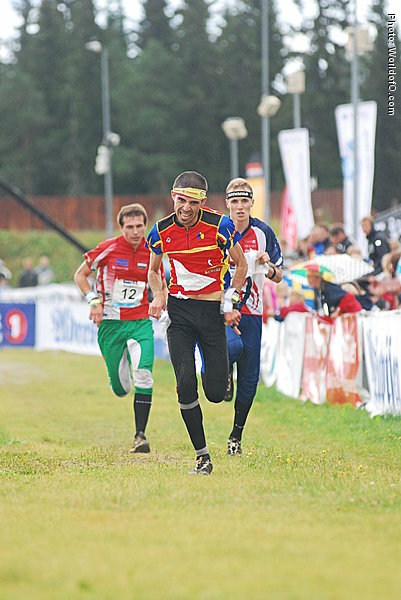 Surprised everybody with a 12th place on the long distance in WOC 2007. 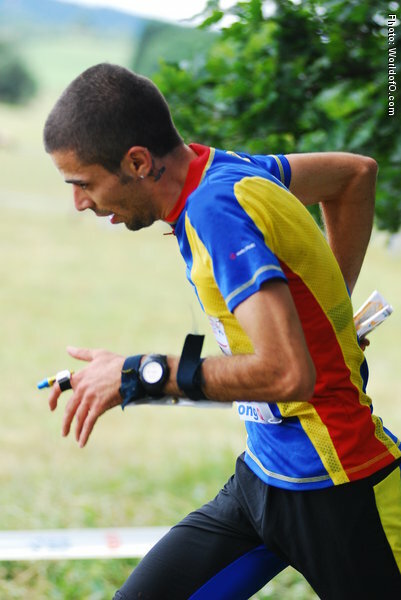 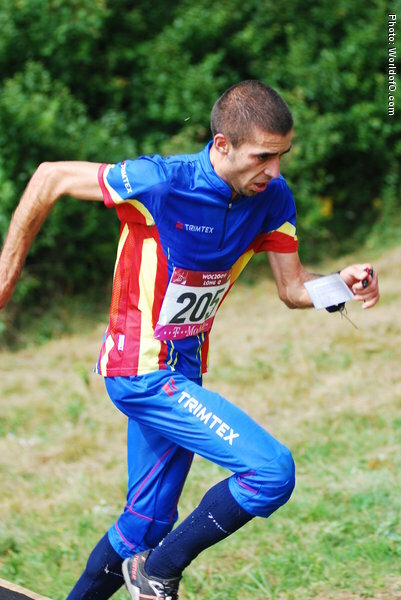 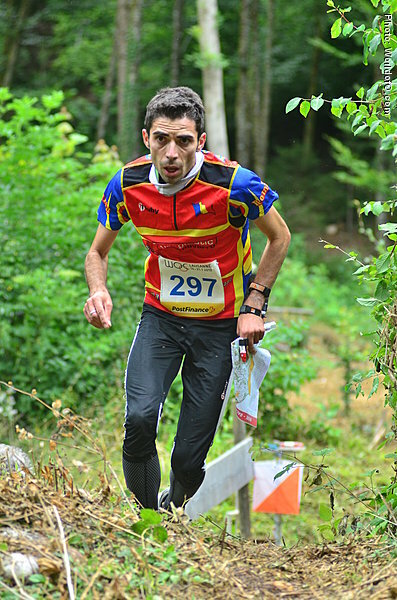 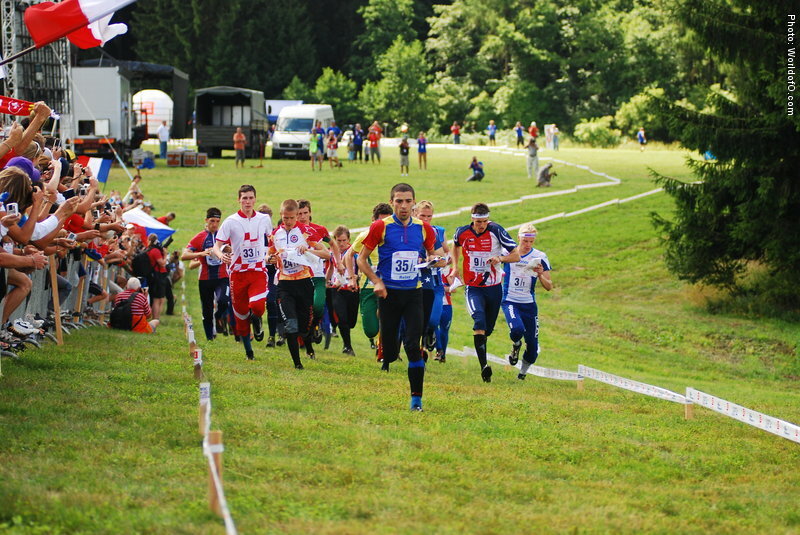 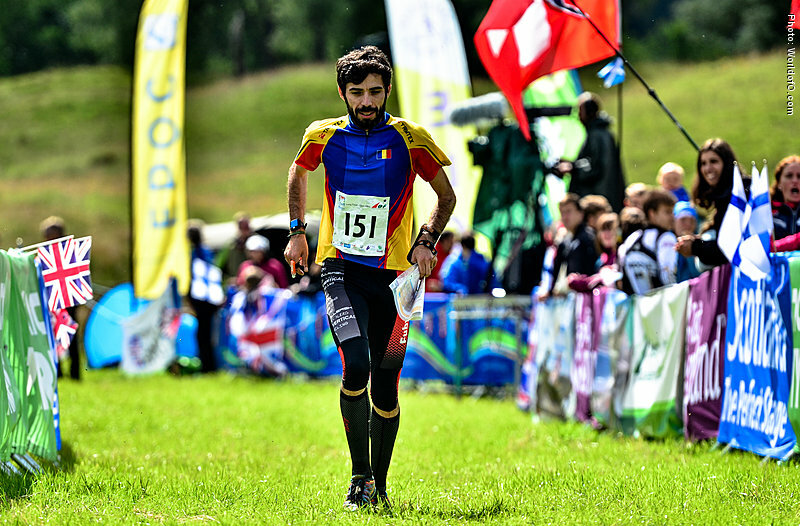 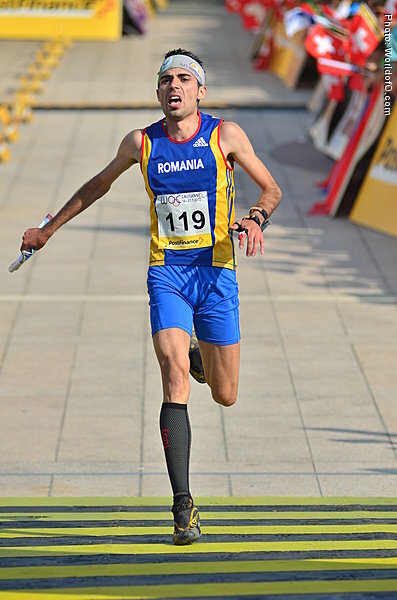 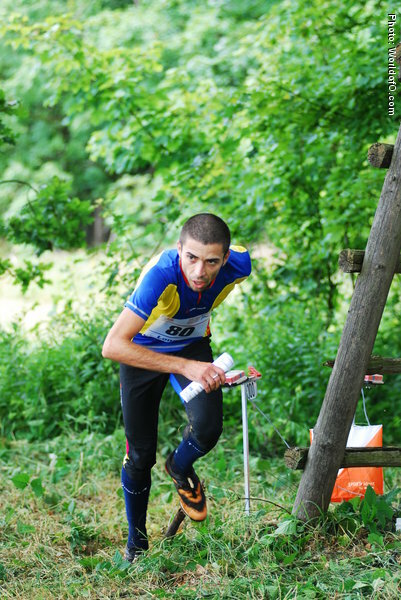 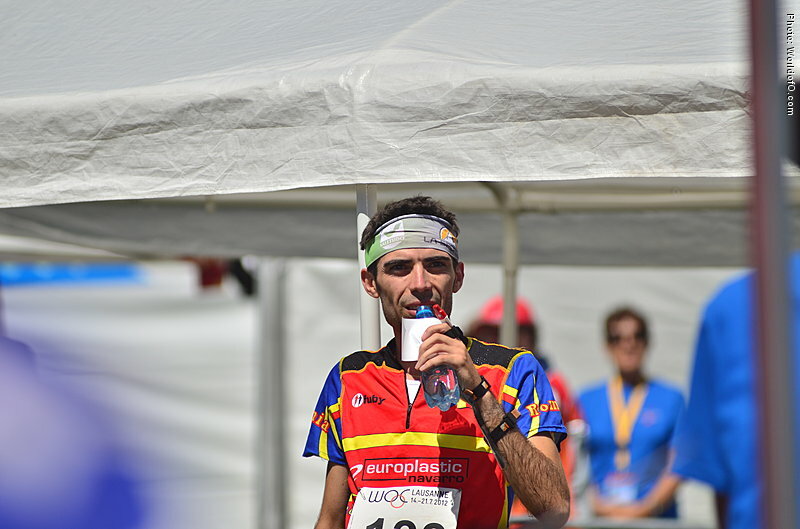 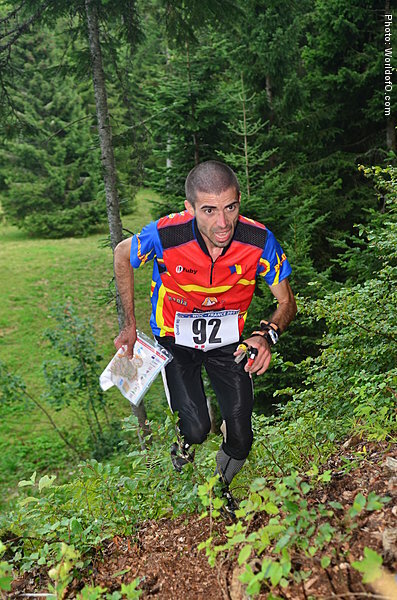 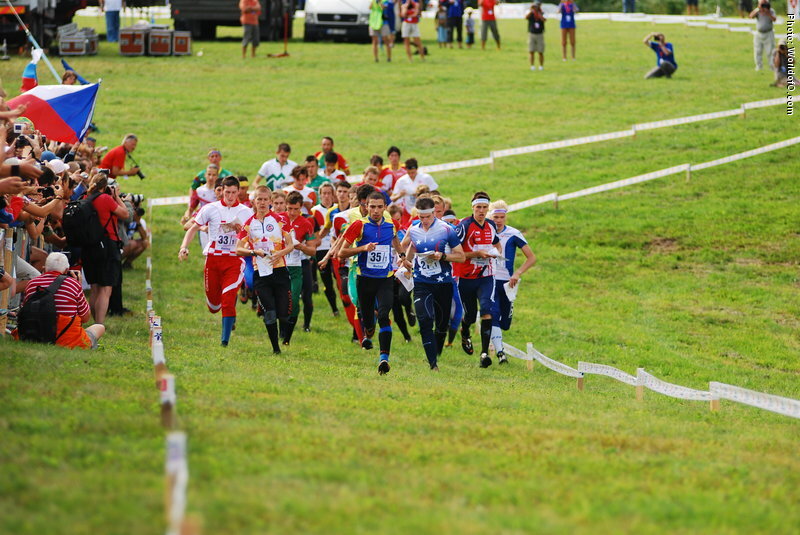 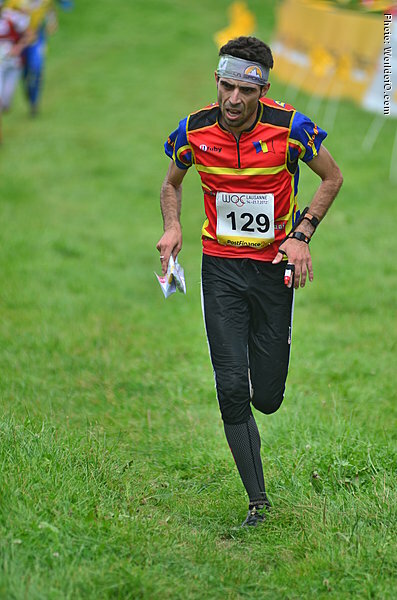 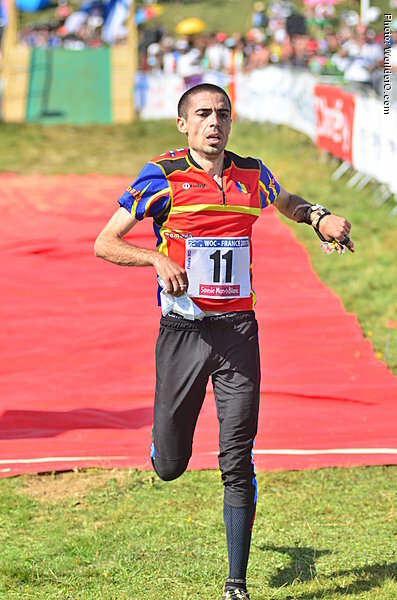 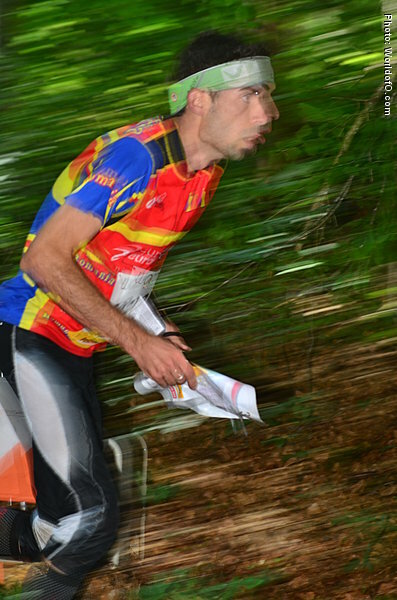 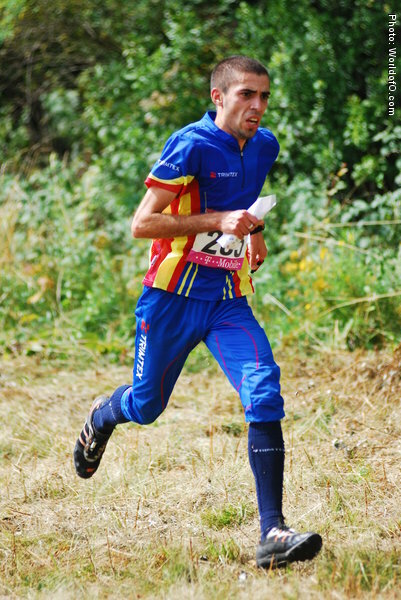 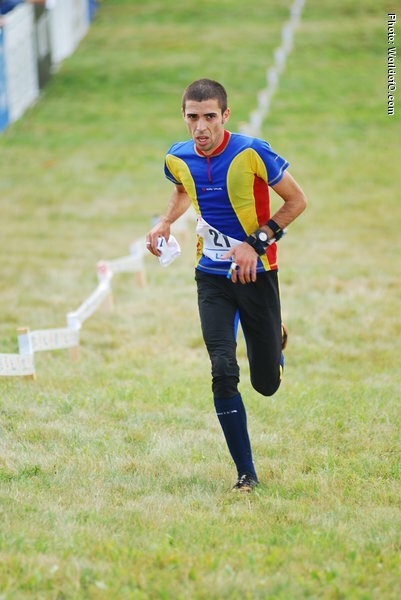 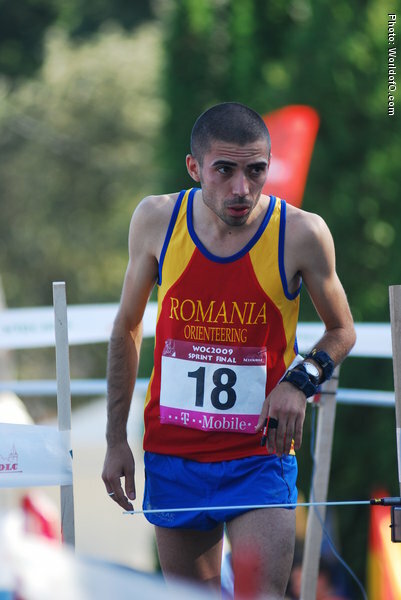 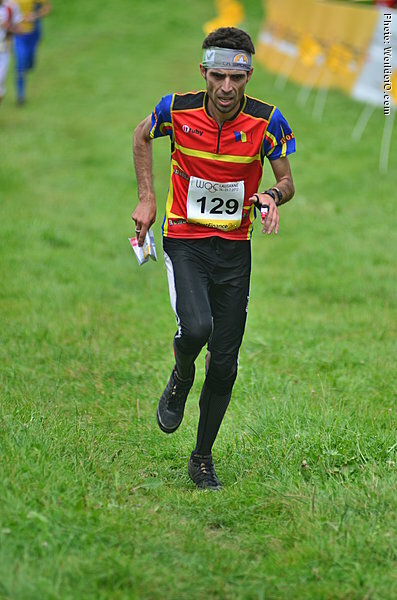 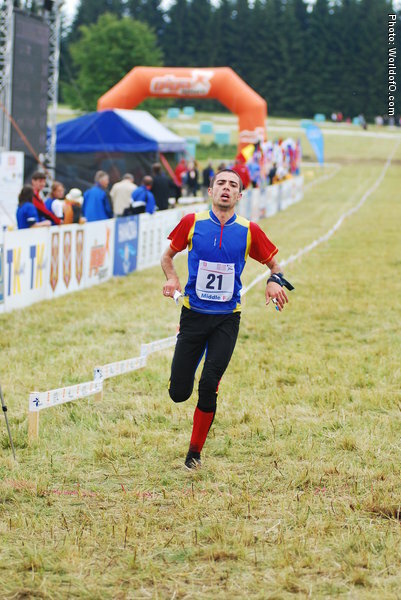 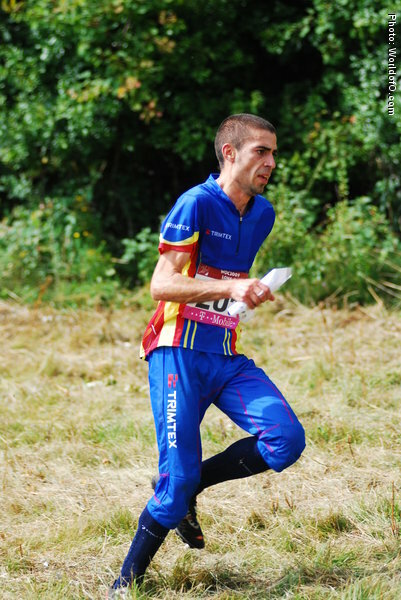 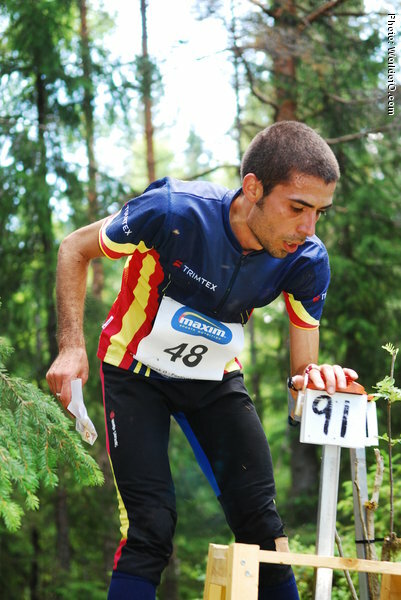 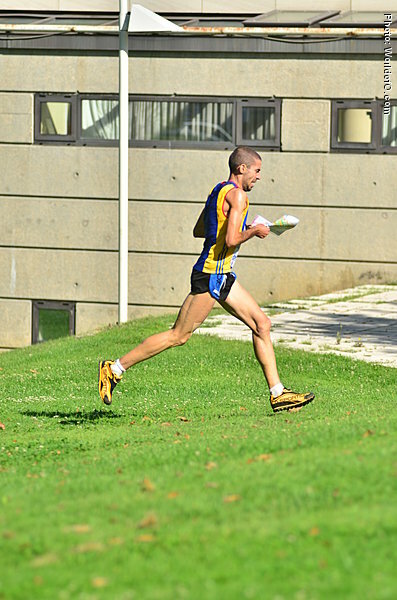 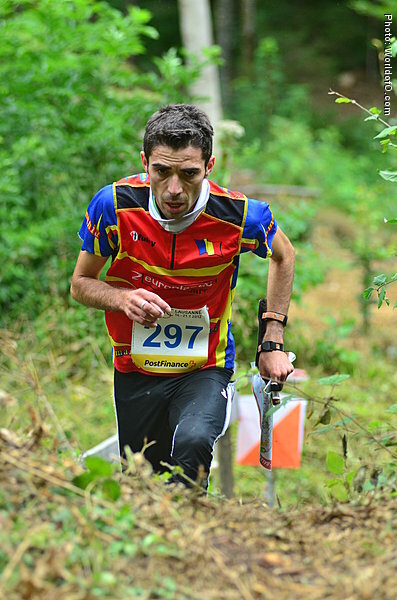 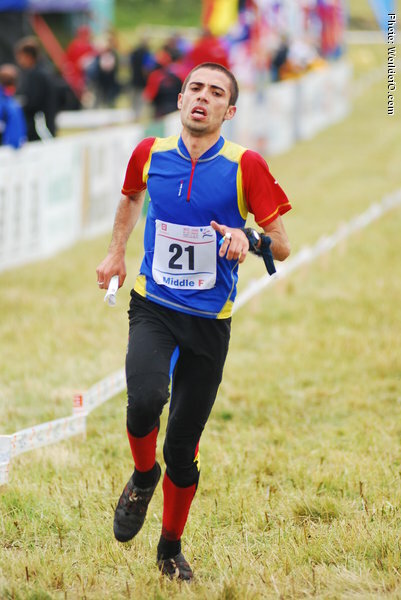 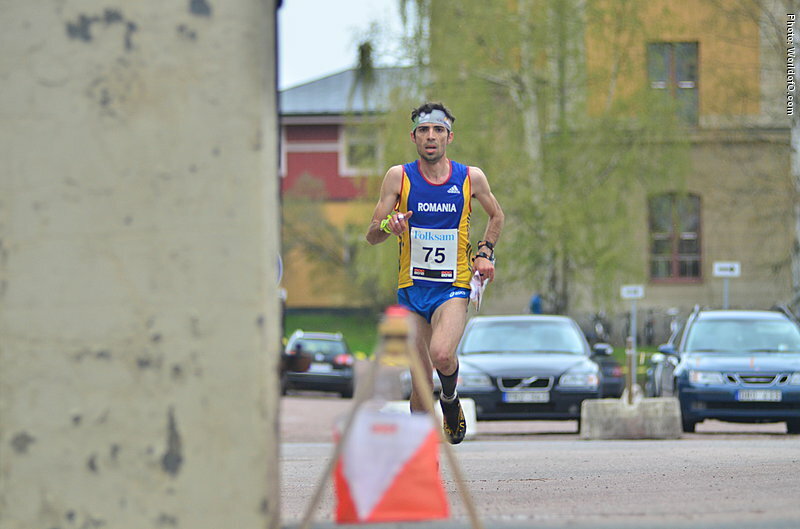 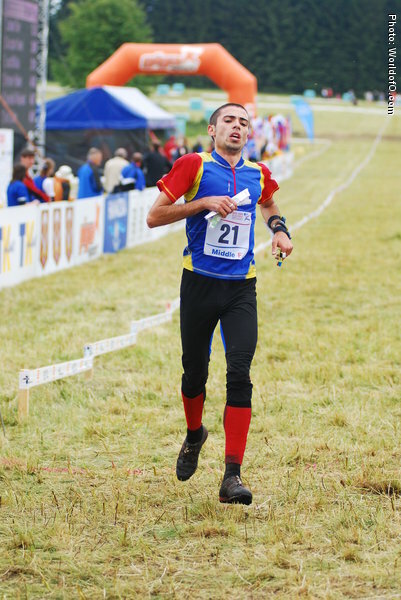 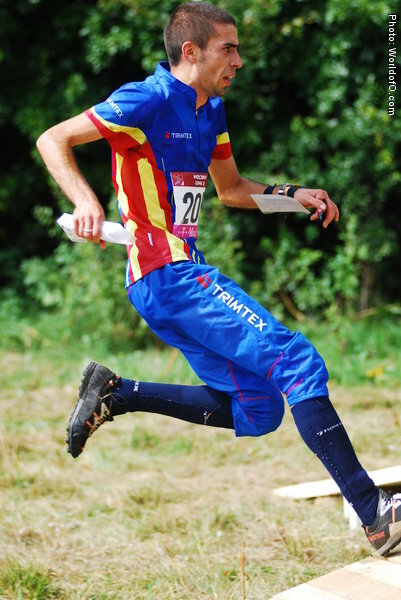 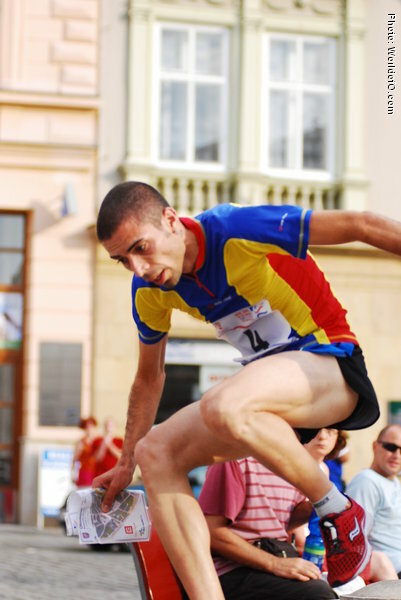 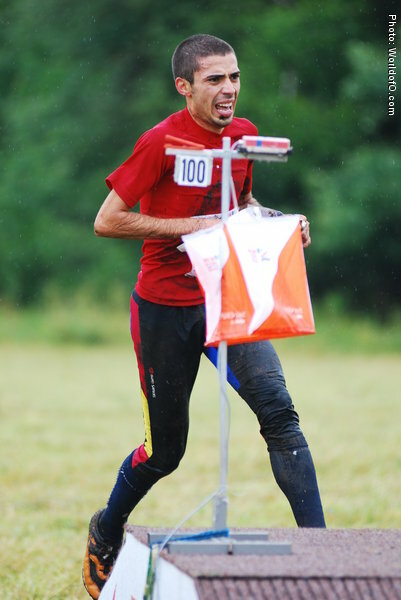 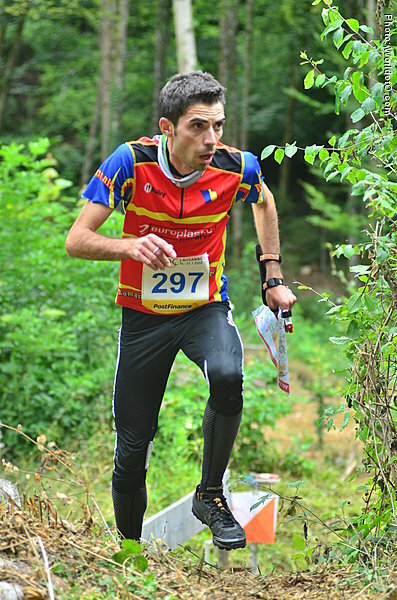 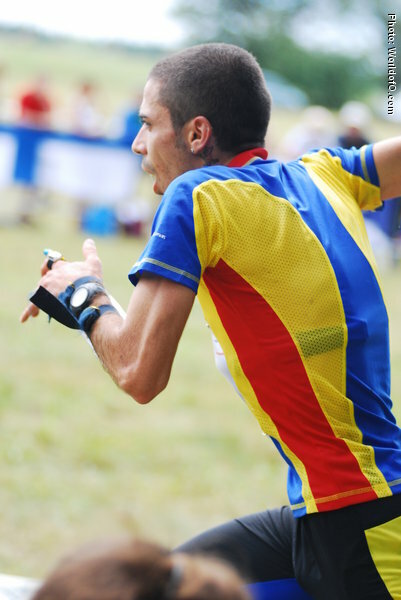 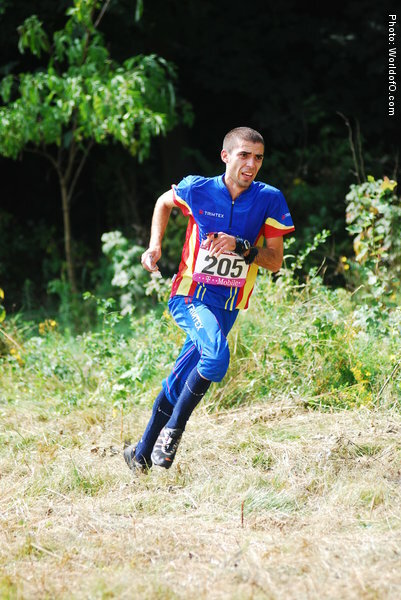 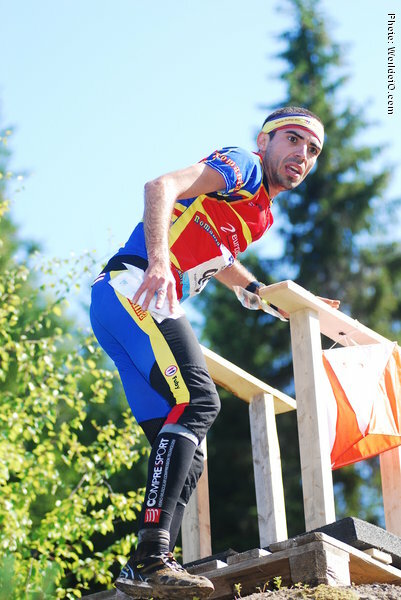 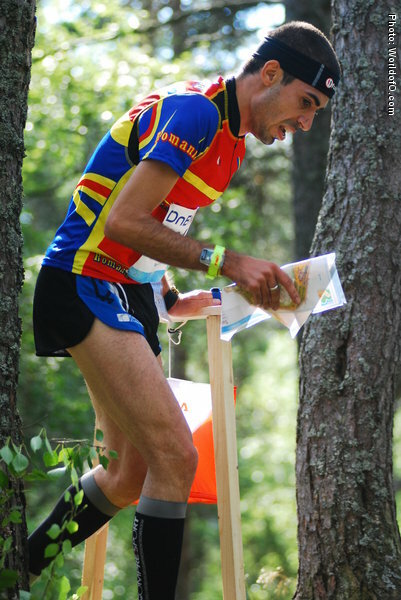 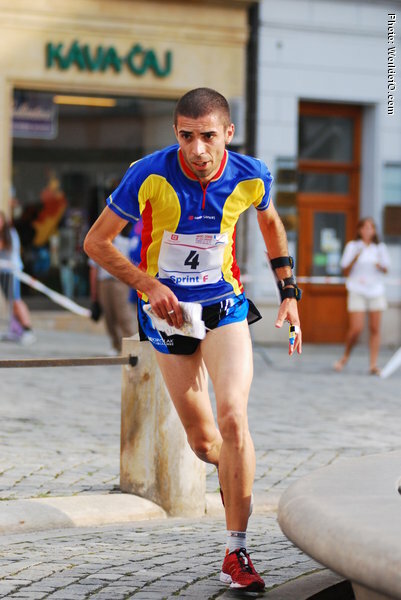 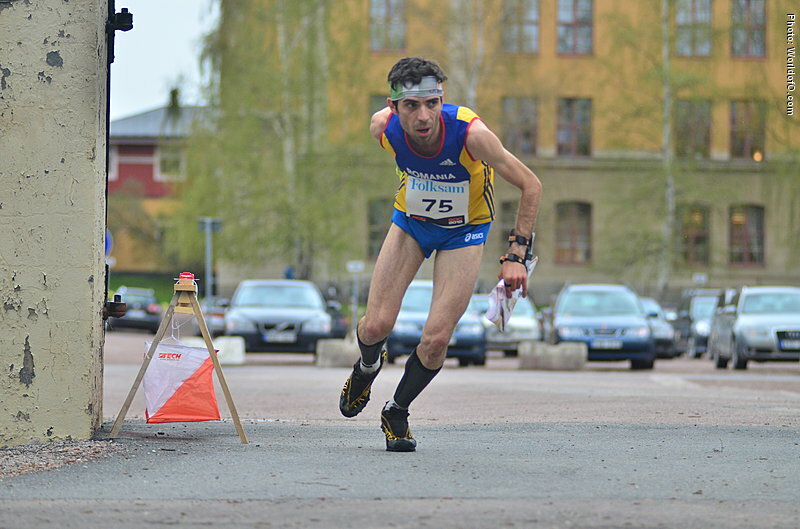 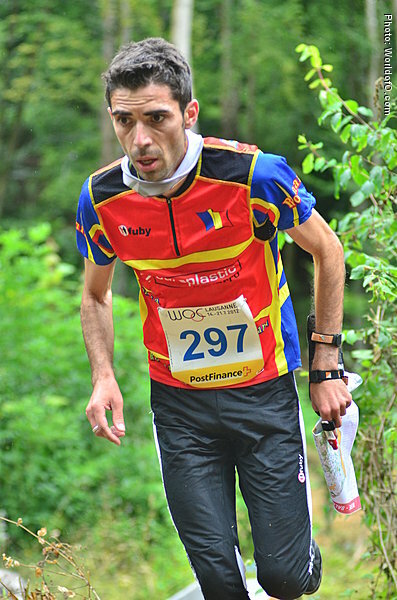 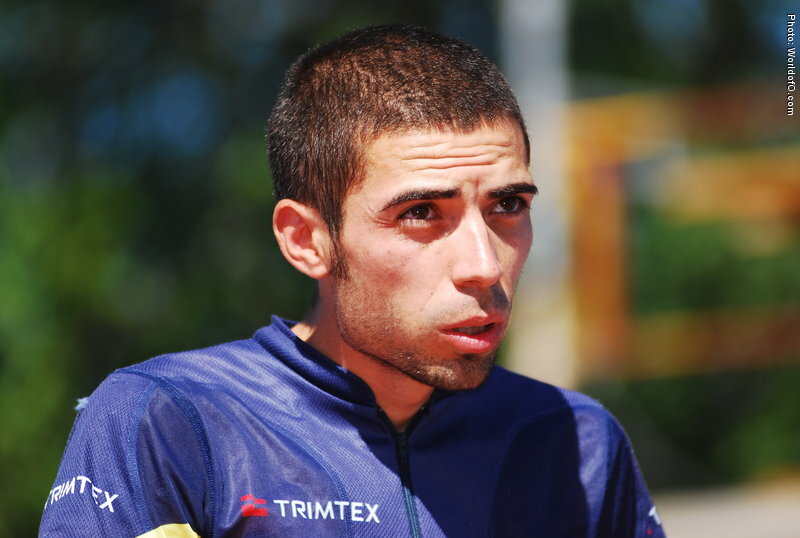 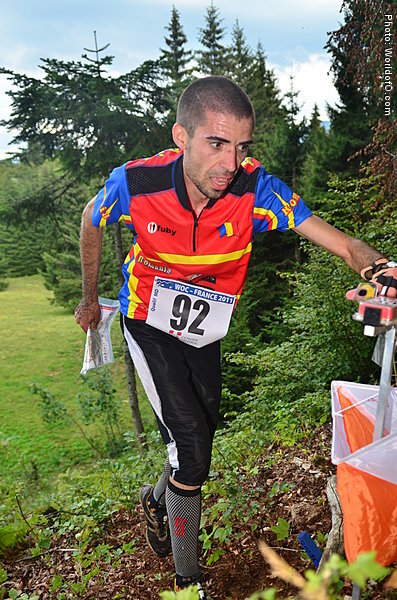 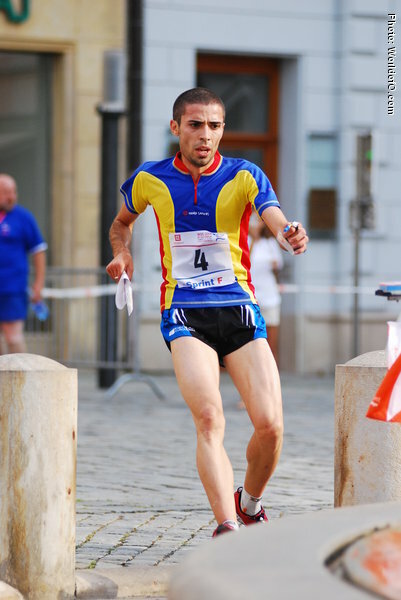 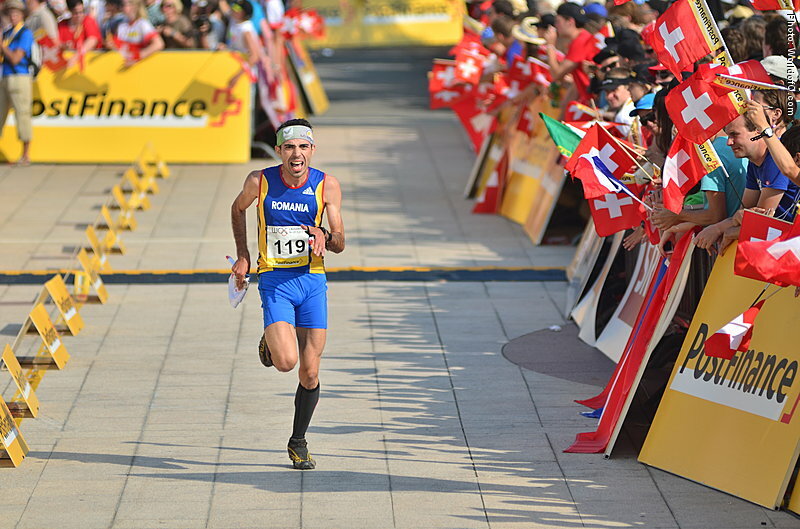 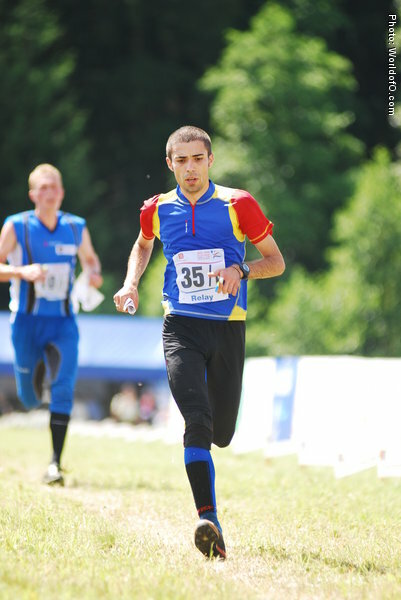 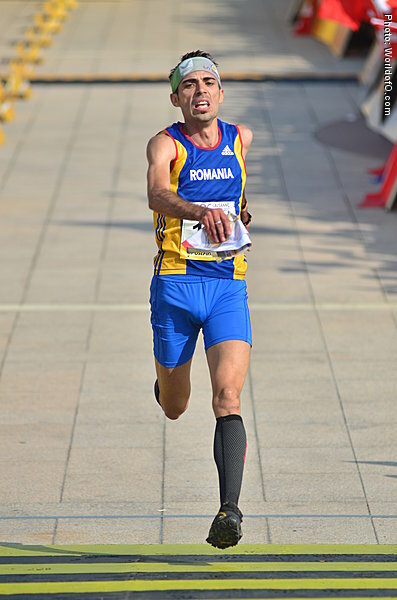 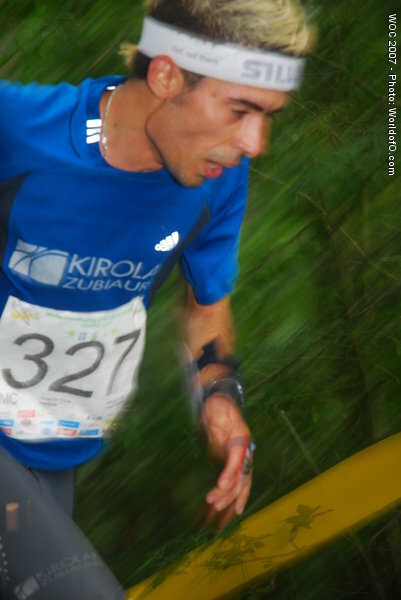 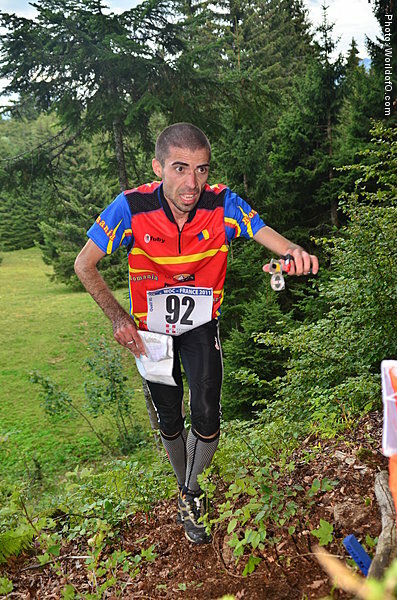 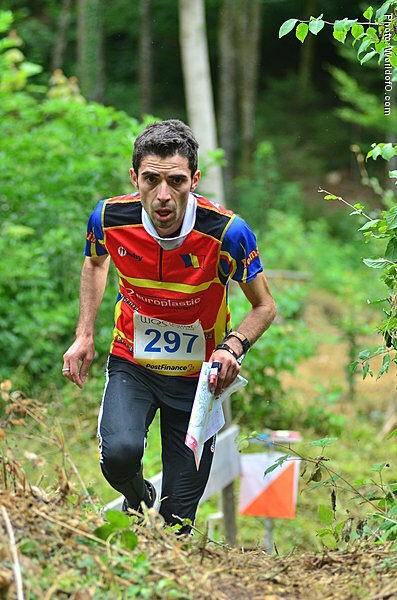 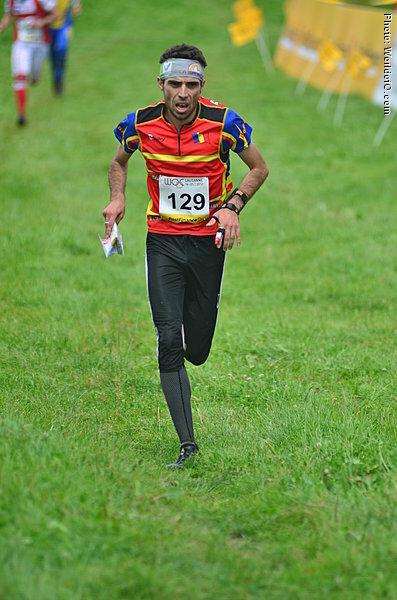 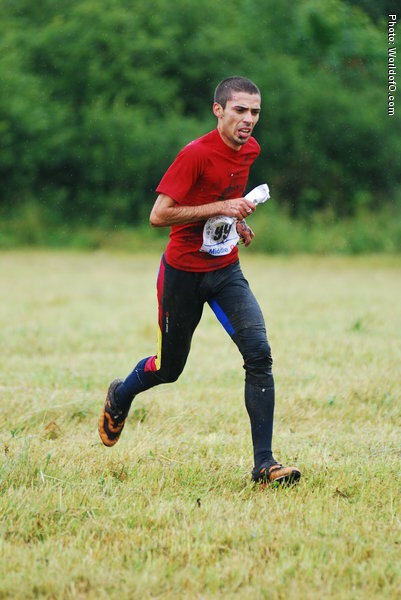 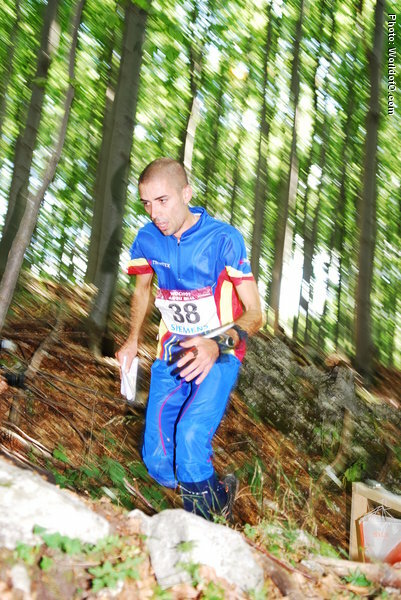 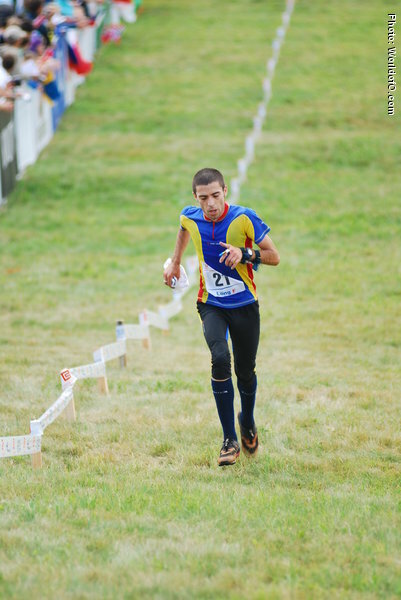 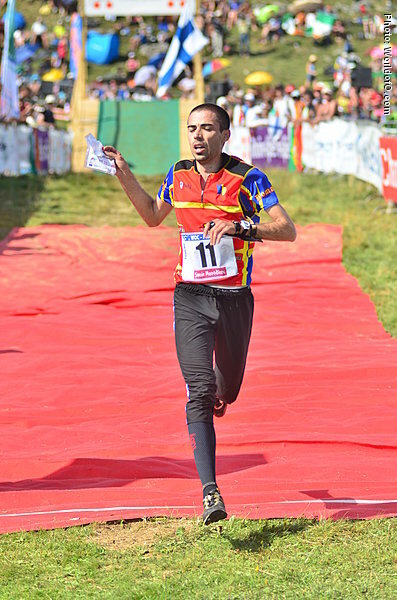 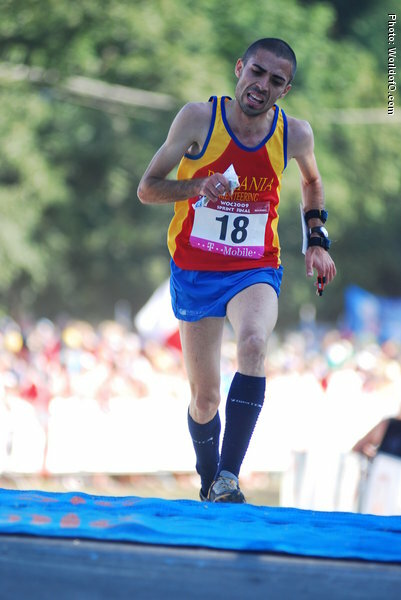 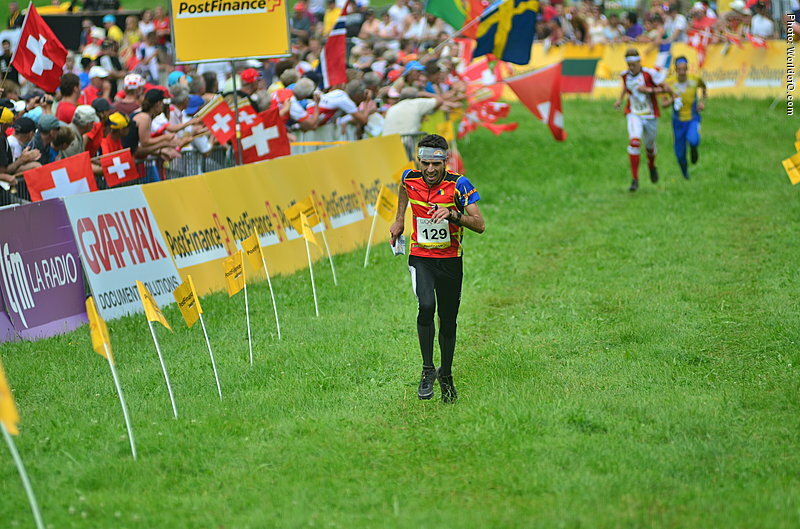 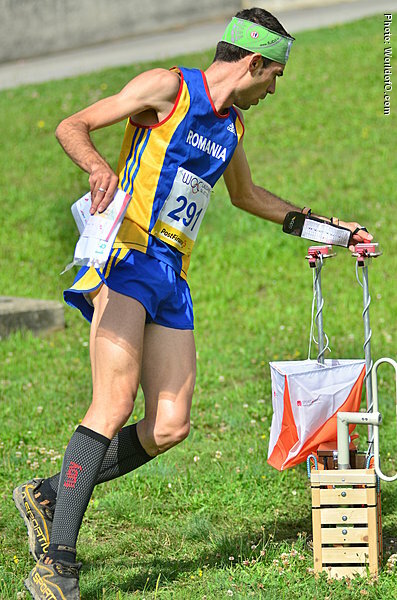 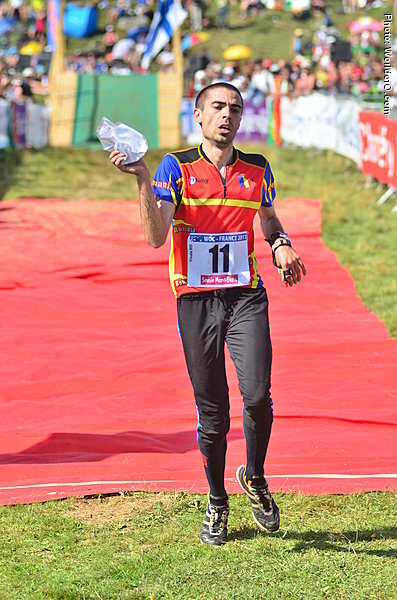 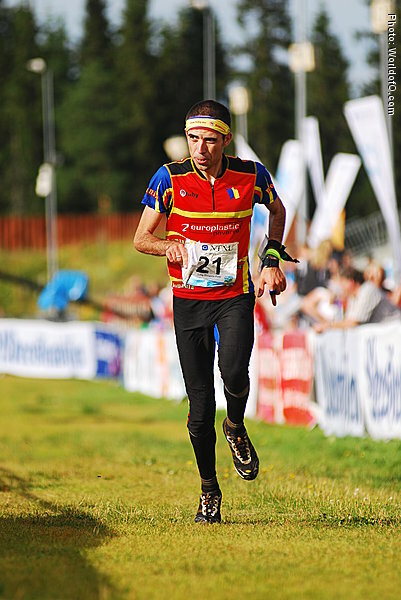 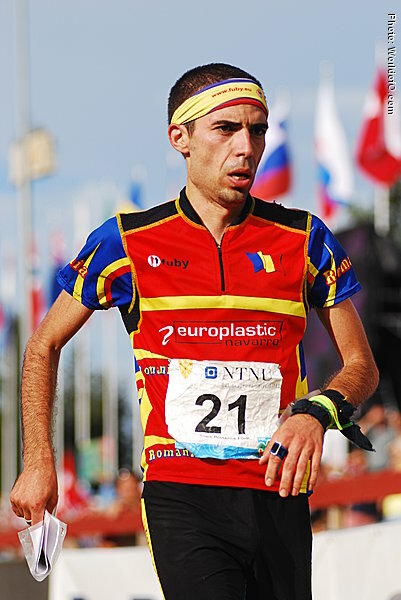 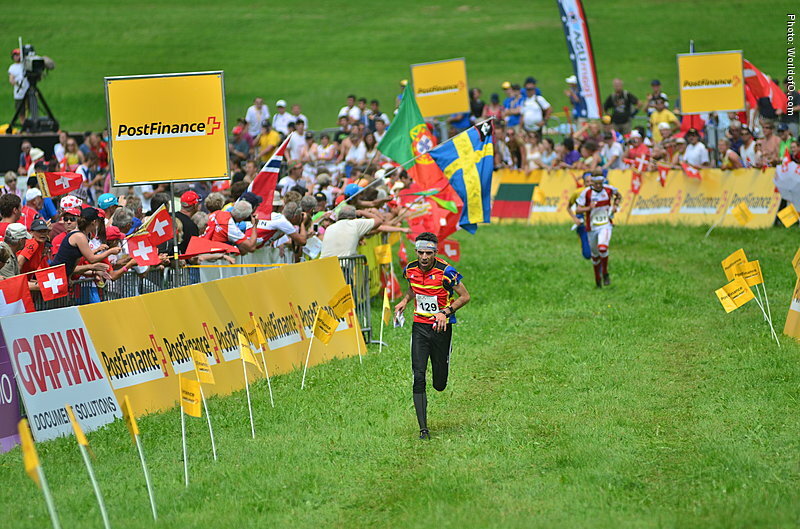 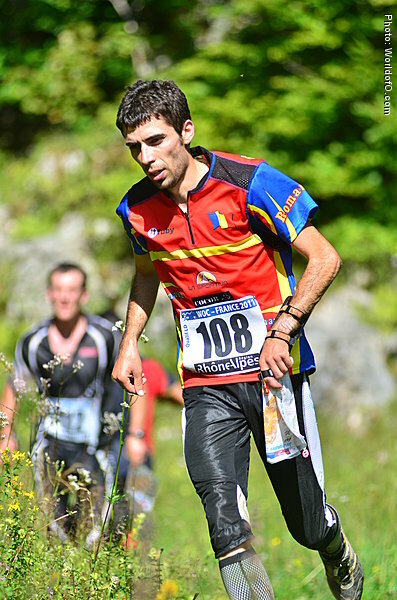 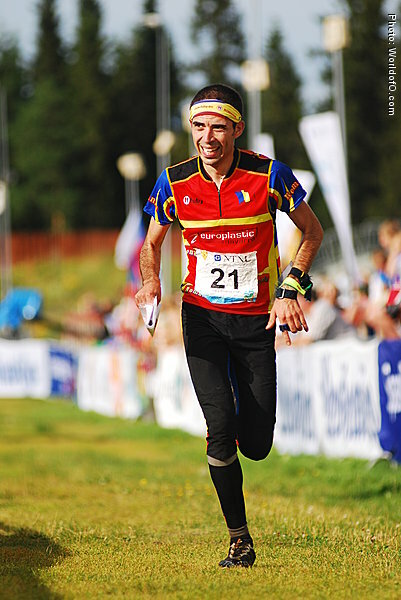 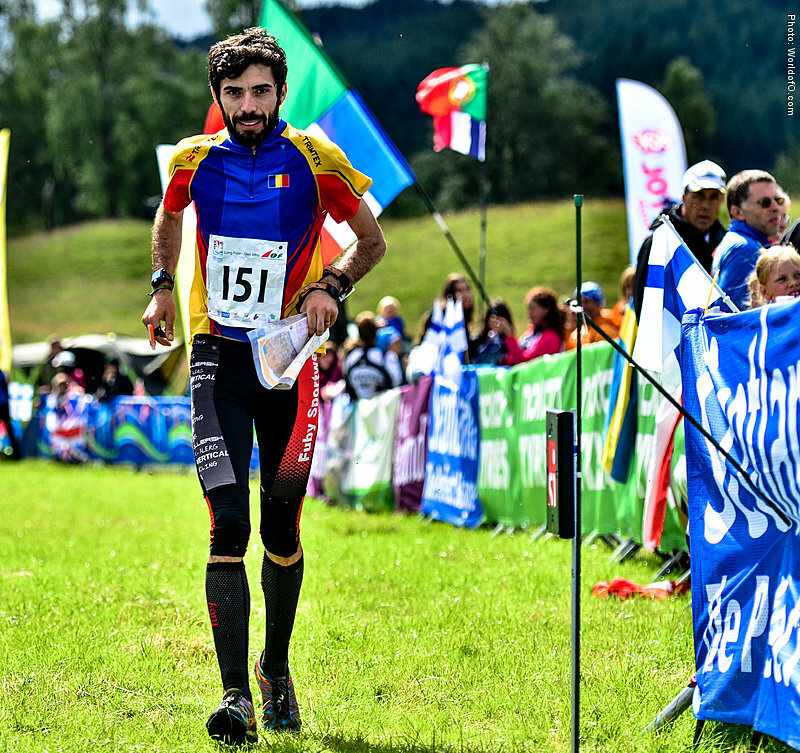 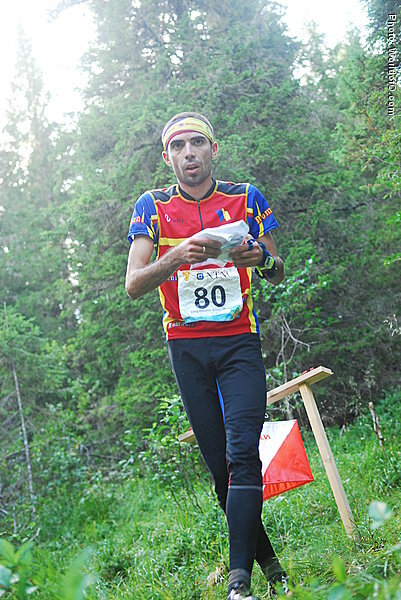 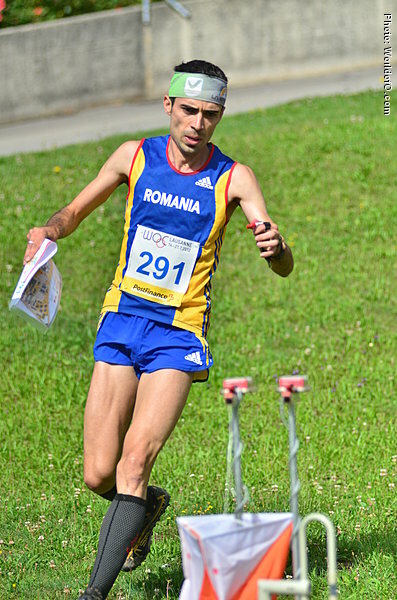 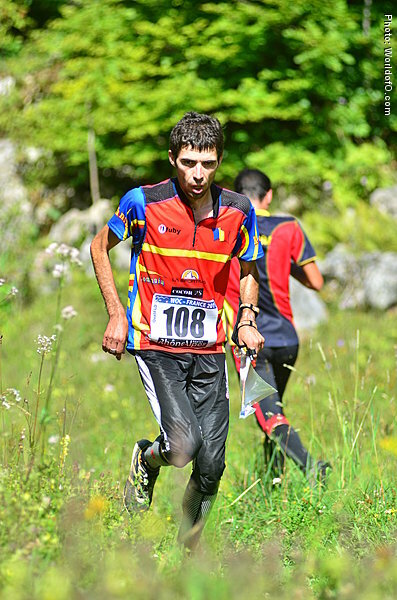 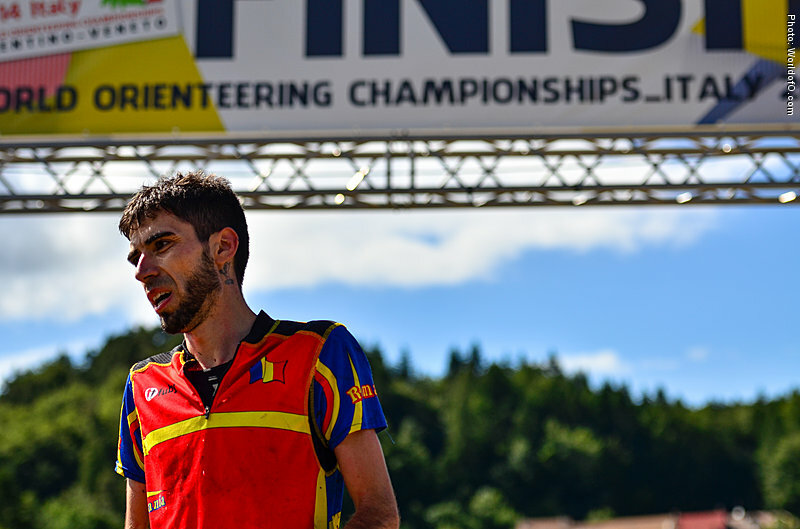 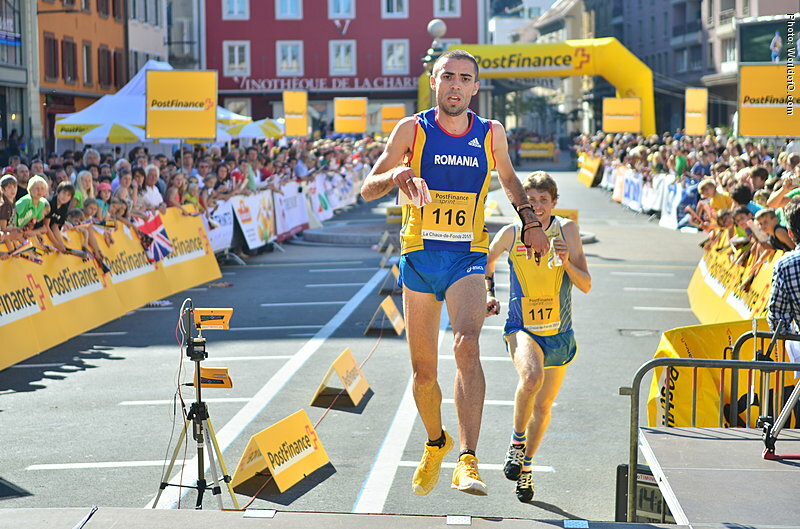 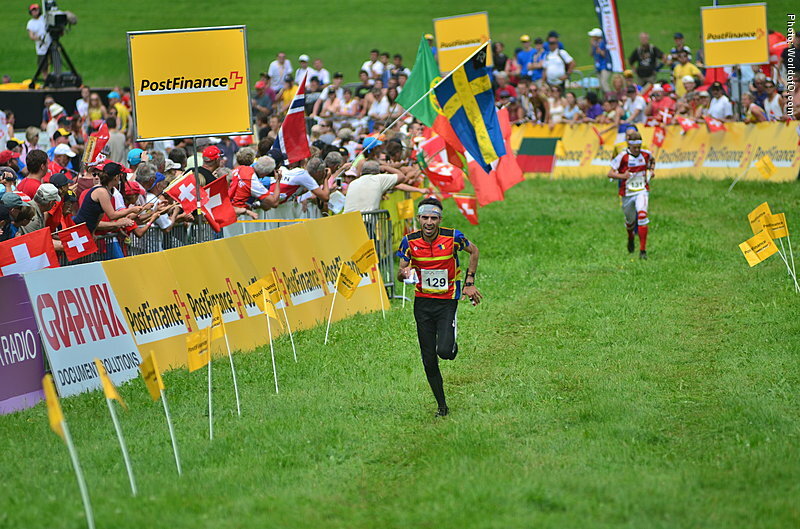 His 8th place at the middle distance in WOC 2009 was even more surprising as Zinca has struggled being in the Top 20 in other World Cup races. 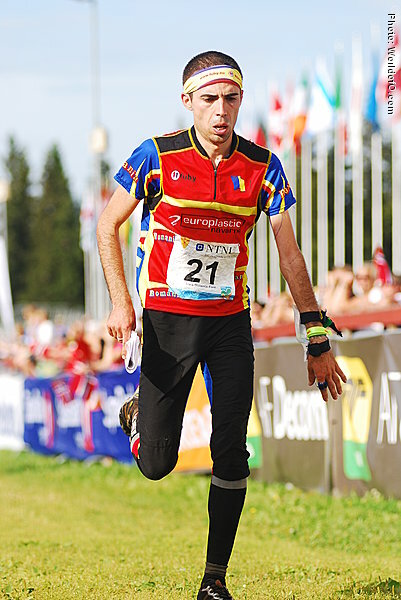 Ionut Alin Zinca (9 times) Ionut Zinca (121 times) .